SAFESEA acts as a facilitator / agent / representative on behalf of the Rig Owner. Our market intelligence assists and adds value to the rig owner in the bidding process along with complete due diligence. SAFESEA safeguards the owner’s interest. We have a complete understanding of the Indian market and regulations. 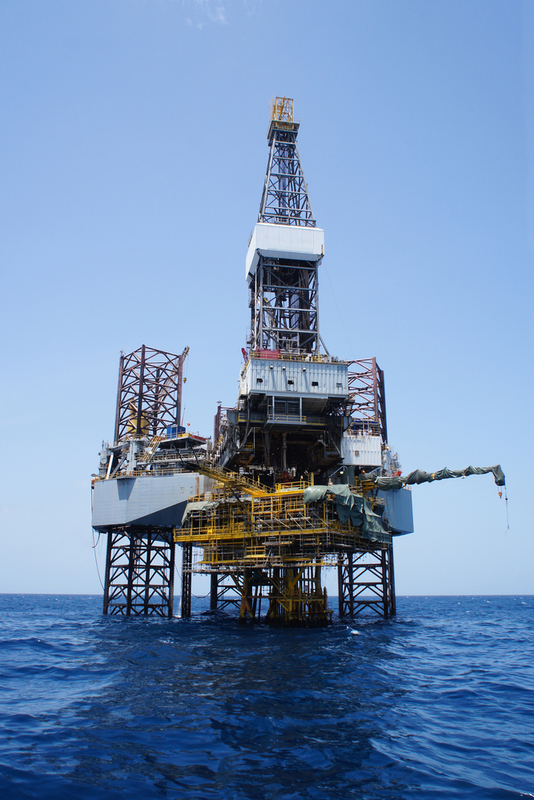 We assist in the deployment and on site maintenance of the rig. We have expertise in technical management viz. supply of spare parts, supply of manpower and husbandry.